Dell have recently started selling all their servers (including entry level) with built in BMCs (Baseboard Management Controllers). 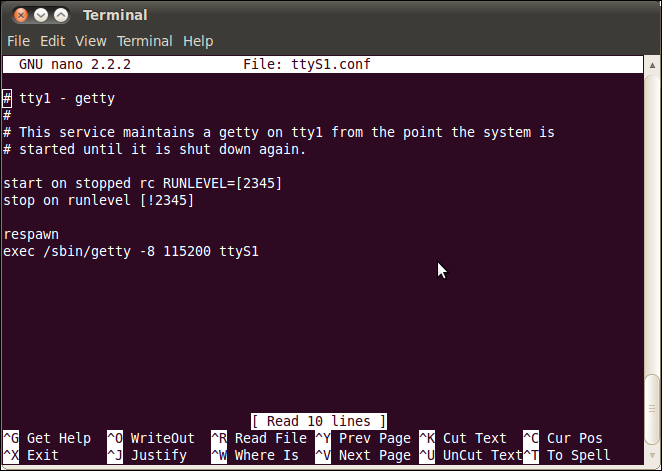 This allows console redirection over the network of BIOS and any text screens, which is ideal when you are looking after a Linux server without a GUI installed. Using the BMC you can access any part of the boot up process and therefore fix any boot problems. If you are using a Windows server you are out of luck, go and get a decent operating system! 4. 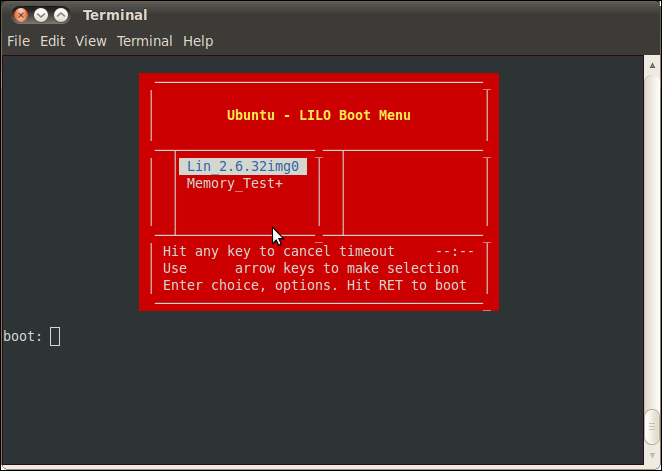 Install a boot loader which supports console redirection (Grub Legacy or Lilo, I went for the latter). 5. 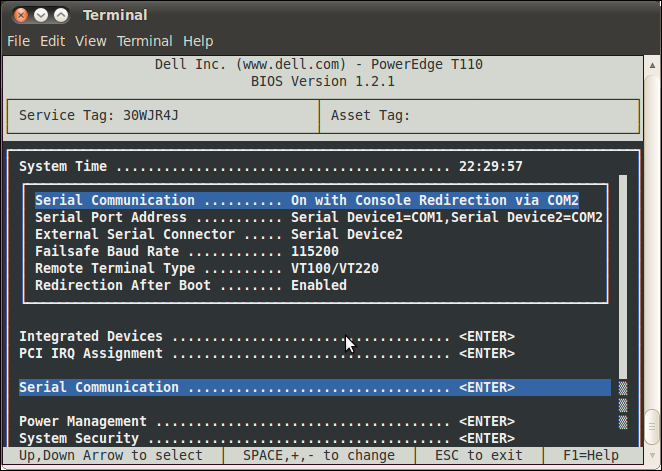 Configure console redirection of the operating system. 6. 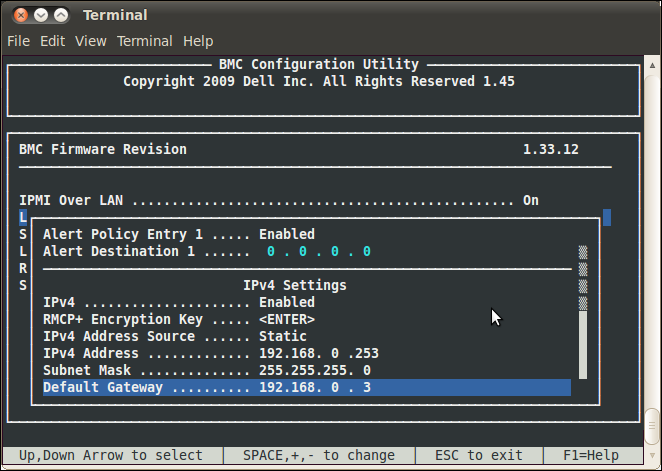 Redirect IPMI traffic to the IP of the BMC. Redirection must go via COM2, not sure why it just does okay! Insert a spare IP address and make sure to put the right router address in. Don’t forget to set a password and preferably one of at least 8 characters! Look below you can see Lilo! Recover a failing Windows hard disk using only free software and your Windows CD. 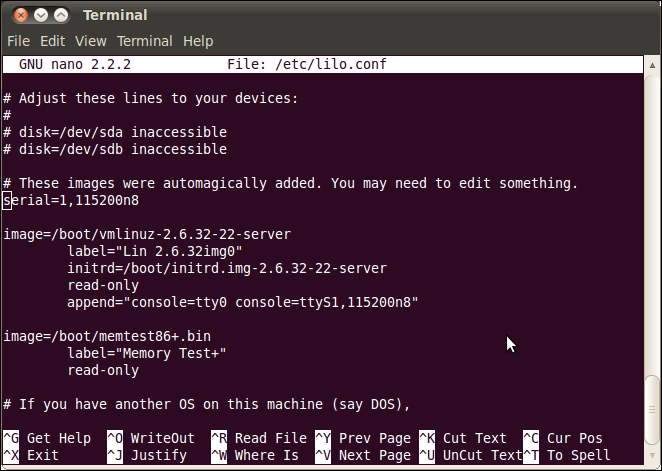 Setup DNS, DHCP and Content Filtering using DNSMASQ and HAVP in Ubuntu.